For a powerful top-to-toe clean. 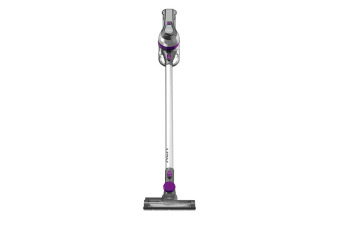 Enjoy easy cordless cleaning with the powerful VAX 21.6v Total Home Slim Vac which doubles as a detachable handheld vacuum. 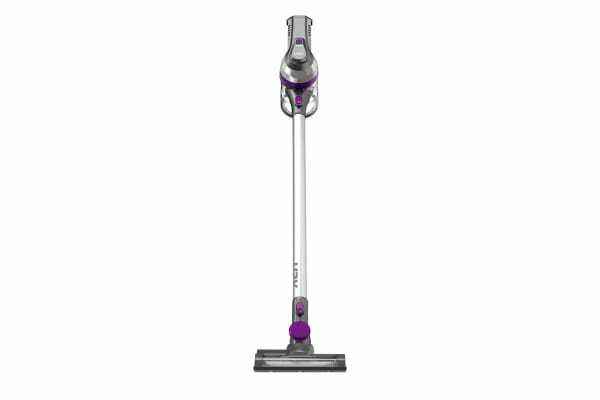 With an amazingly lightweight and compact design, the VAX 21.6v Total Home Slim Vac makes cleaning all areas of your home easy! Switch from floor to handheld modes and use the attachments to reach places over your head and in tough corners. The powered floorhead is also great for picking up stubborn dirt and dust on floors, performs fantastically on pet hair from floors, stairs and upholstery. Forget the hassle of cords and enjoy easy, powerful cleaning with the VAX.